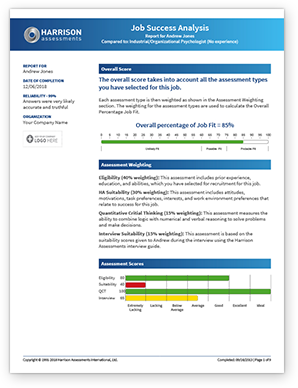 Harrison provides a job analysis toolkit to enable you to break down the job activities, responsibilities, and key performance indicators. These are then developed into job requirements and assessment criteria called Job Success Formulas (JSFs). JSFs provide a comprehensive means to measure qualifications (Eligibility) and job specific behaviour (Suitability). 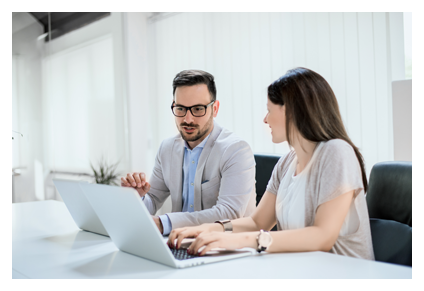 We also provide Job Analyst Experts who can support you to formulate highly effective assessment criteria related to pre-screening for qualifications, behavioural testing and/or aptitude testing.